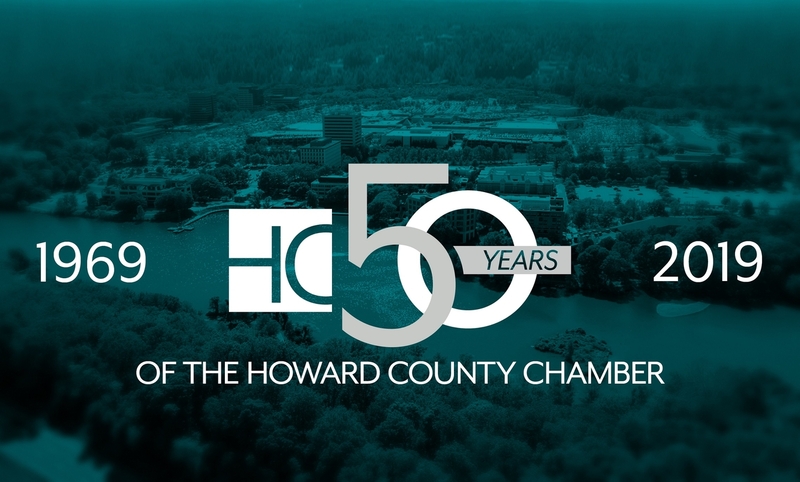 The Howard County Chamber is a membership organization dedicated to helping businesses — from sole proprietors to large firms — grow and succeed. 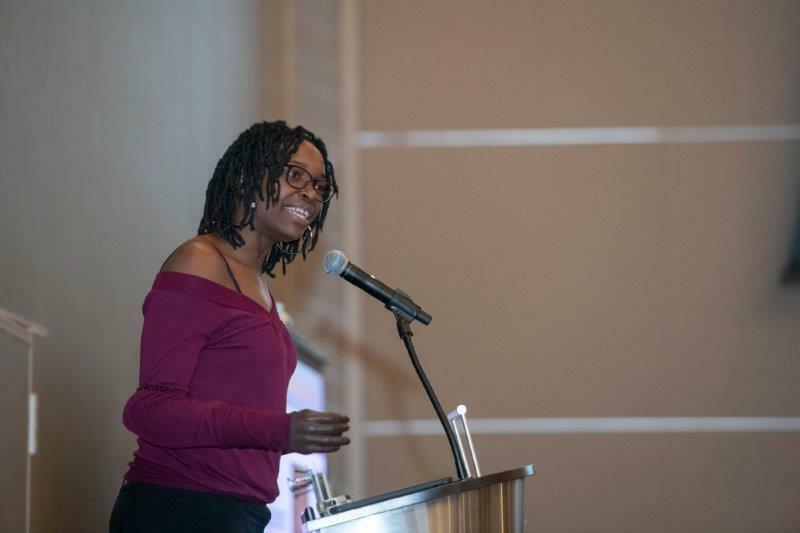 Businesses join the Howard County Chamber to expand their connections & opportunities for success and contribute to an environment where all businesses can thrive. If you are looking for a business in Howard County, find the goods and services you need among the Chamber’s 730 members. GovConnects offers training activities & targeted networking events, connecting local firms with business-to-government opportunities, and ultimately impacting the region’s economic future. The Young Professionals Network offers a fantastic opportunity to network with community & business leaders, and make Howard County an exciting place to work, play, live, and shop.